Dr. Chris P. Farrugia, a leader in medical billing, will be presenting his two-part hands-on Successful Medical Billing Series on April 6 & 7, 2019 at NJHPDI. Saturday features his fundamentals course, whereas Sunday’s course has a more advanced and in depth approach. 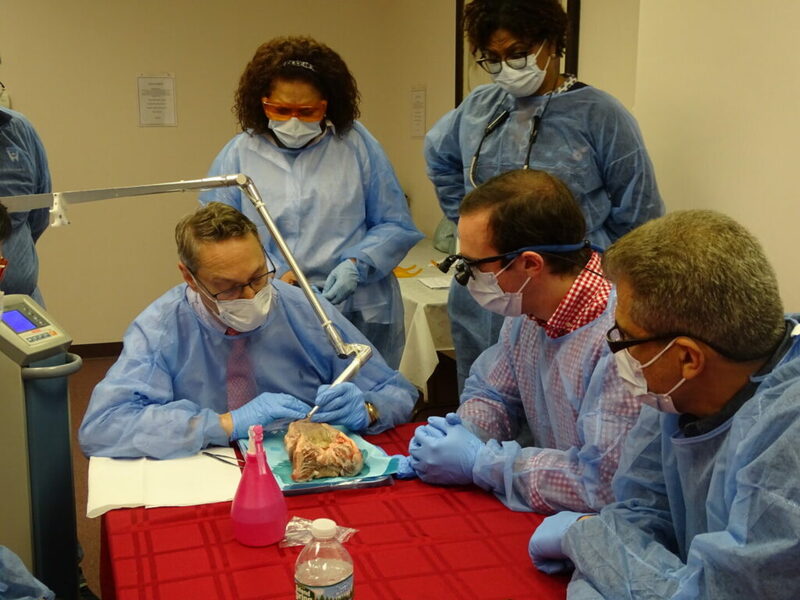 Participants have the option to attend one or attend both to improve their skill set. Once dental practices are fundamentally sound in the medical claims process, claims may be successfully submitted for “beyond the basics” services. 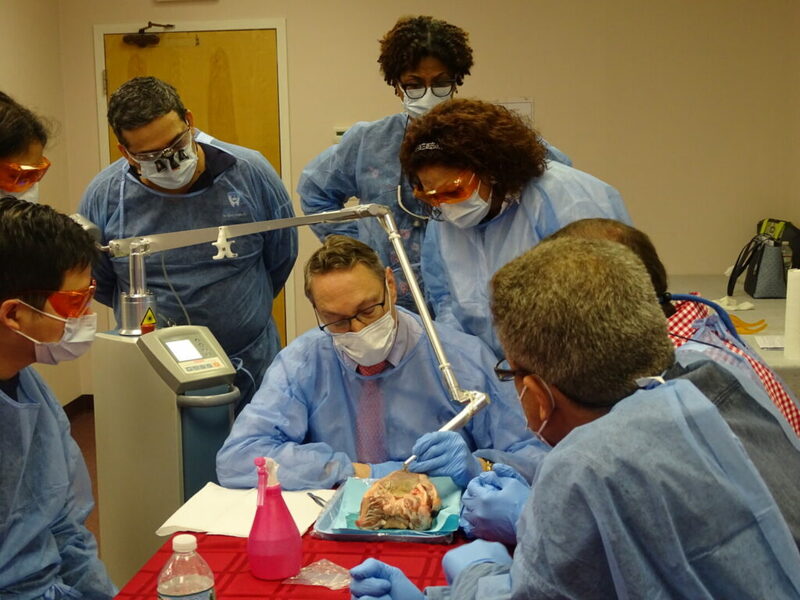 This is the ultimate in-depth coding course for reconstructive surgeries (implants and bone grafting), appliances (TMD, OSA), CT and trauma claims, medically necessary dental restorations plus more! 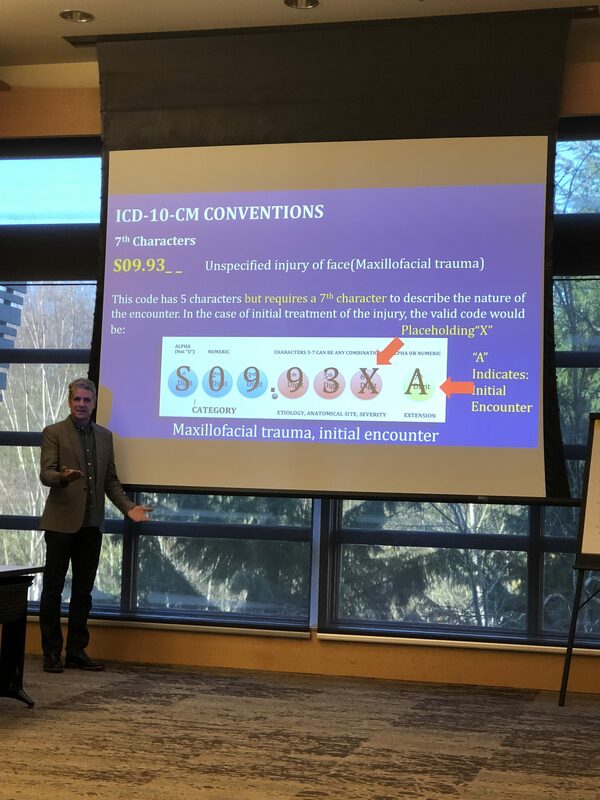 Understand coding strategies for Surgical (periodontal, bone grafting and reconstructive surgery), Appliance (OSA and TMD), and Trauma Claims. Understand medical insurance company Global Medical Policies and its impact on claims and claim success. Understand additional coding strategies for CT Claims. Attendees will be presented with coding scenarios and coding exercises for these common clinical encounters and more! The critical concept of Global Medical Policies is introduced and strategies to increase the success rate of medical claims is presented. 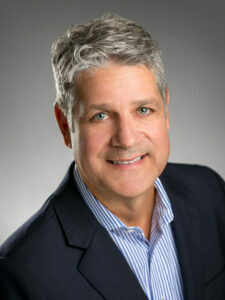 Dr. Chris P. Farrugia is a nationally recognized speaker, teacher, and leader in digital dentistry and in medical billing by dental practices. Dr. Farrugia practices digital restorative dentistry in Destin, Florida utilizing advanced technologies such as CAD/CAM and 3D CT imaging to provide comprehensive, high quality care. He speaks to and trains dentists nationwide who want to advance their practices with digital (CBCT) imaging, digital restorative dentistry (including all CEREC procedures and materials, CEREC/Galileos integration, and 3D printing), and to successfully access medical benefits for their services. "Super course! It was very eye opening to discover this aspect of our profession that was hidden away. Potentially life changing for not only the dentists, but also in gaining access to procedures that otherwise might be cost prohibitive to patients"
"You exceeded my expectations! Thank you for not making it a CE where you sell products with a promise of success, instead you honestly want us to be successful and not feel so depleted with what dental insurance has done to our profession"
"This course removed the scare about medical billing and showed the entire process in easy steps to get me encouraged to get started in medical billing"